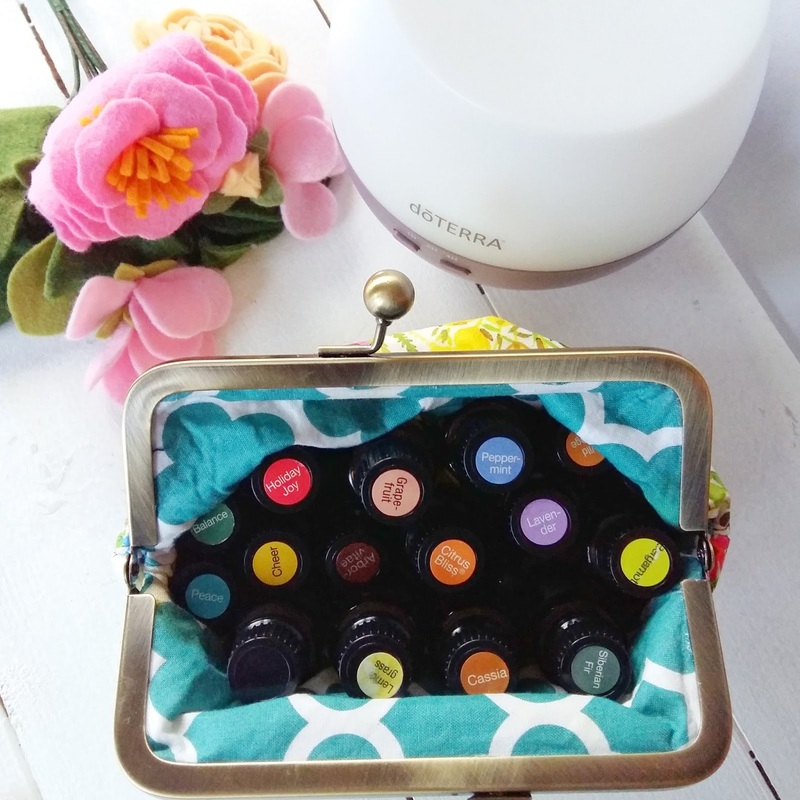 There's a lot more to essential oils than just a nice smell. I think the lovely smell often draws us in and gets us interested in essential oils but they have real therapeutic benefits. You don't have to 'believe in essential oils' for them to work. There are scientific studies that prove that they work. I've been using essential oils for about 8 months now and my health has changed. I suffer from chronic pain, autoimmune hypothyroidism and chronic vitamin D deficiency. I have used essential oils and natural supplements to reduce the amount of pain killers I am taking by a over a quarter. I used to take 8-10 Tramadol and Cocodamol every day (I took 8 tablets of each during the day and then two extra if I woke up at night which I did regularly so I frequently overdosed). I now take 5 tablets of each a day. My goal is to cut down to 4 of each a day. 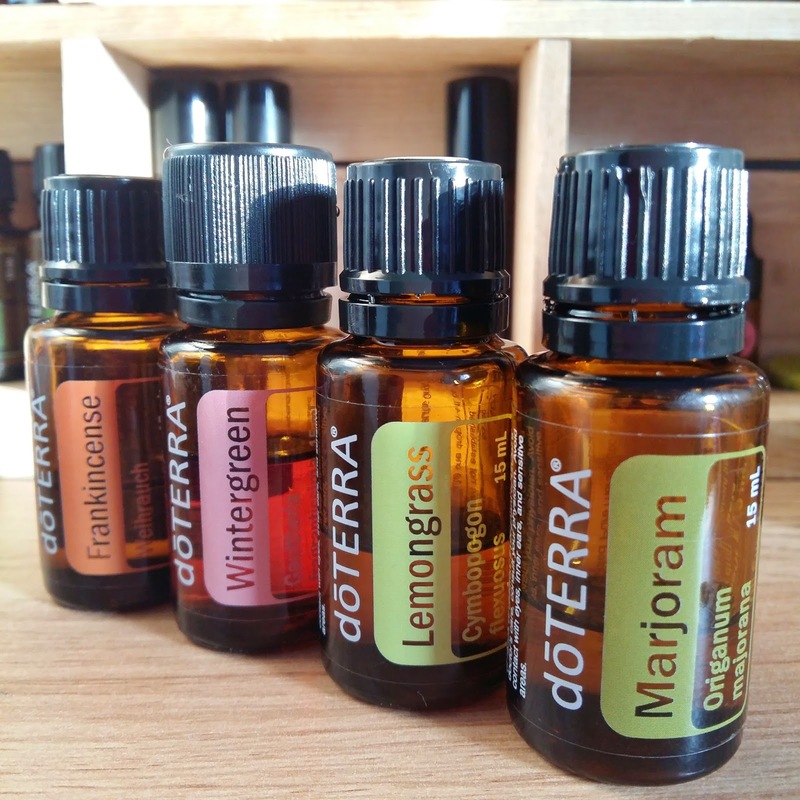 For 18 months before I started using essential oils I tried cutting down on painkillers regularly and I was lucky if I managed to cut down by one tablet for a week. Then I'd have a flare up, a bad day or a sleepless night and I'd be back on full dose. I know these oils work and I can't wait to share more of my journey with you. 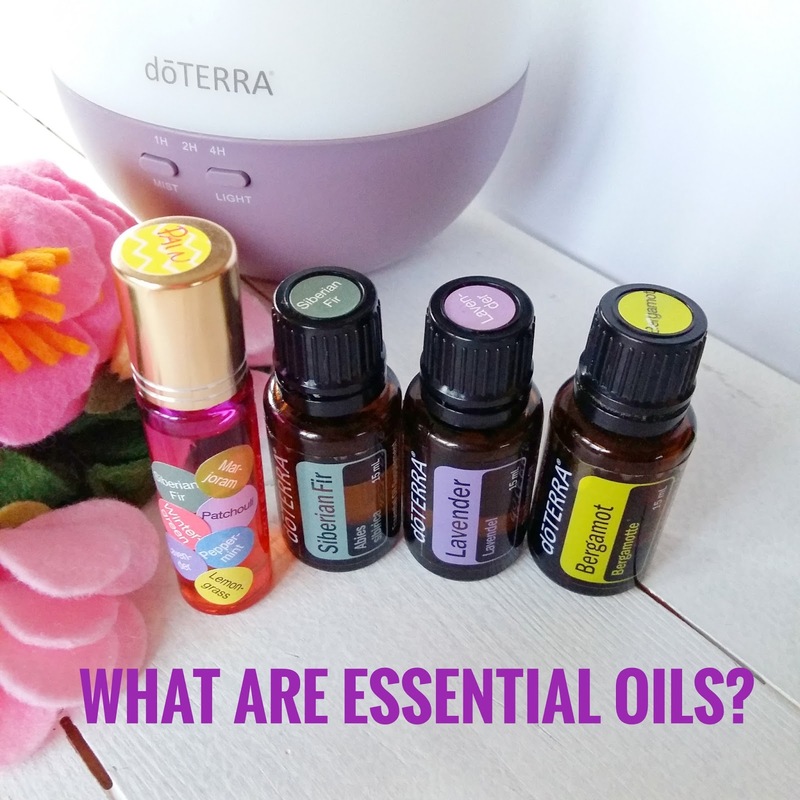 what to use essential oils for. I'm also planning to do a webinar on essential oils for knitters where we'll focus on how you can stay pain free and how to deal with knitting related pain and injuries using essential oil and natural products. I'm currently working on my plan and content for this webinar which I'm also hoping to offer as an in-person class in the future. I'd like your help to make sure I cover what you want to know. 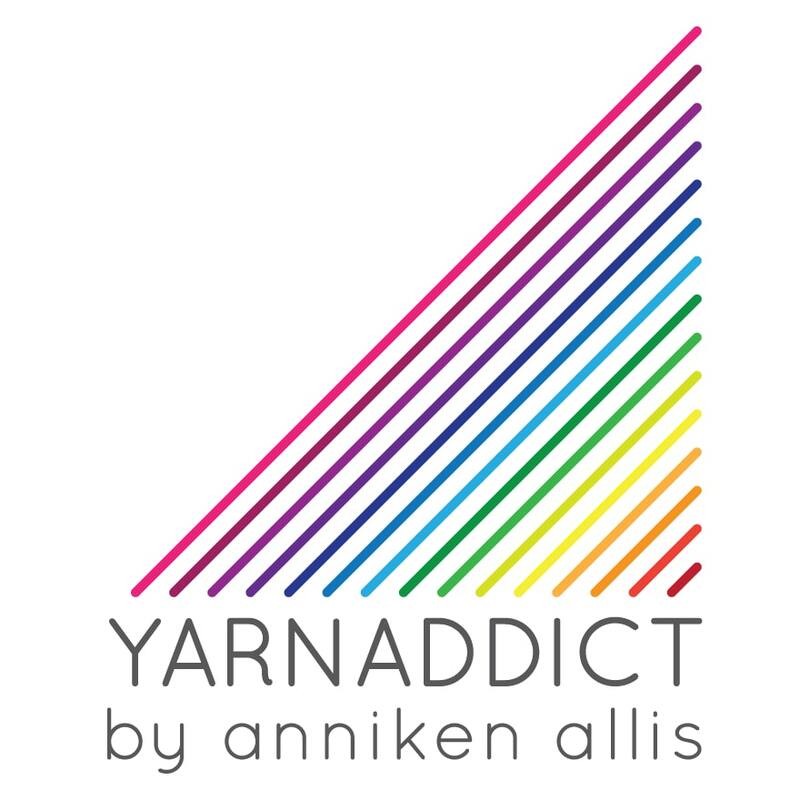 So if you have any knitting related injuries or get any pain while knitting, please tell me about it by e-mailing me on annikenallis25@gmail.com and I will include it in my research. If you'd like to make sure you're notified of these webinars, make sure you sign up to my newsletter here.